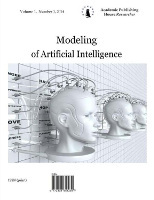 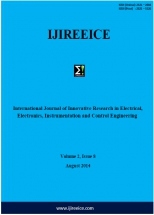 International Journal of Innovative Research in Electrical, Electronics, Instrumentation and Control Engineering (IJIREEICE) is a scholarly, monthly international journal that publishes original research articles in the fields of Electrical, Electronics, Instrumentation and Control Engineering. 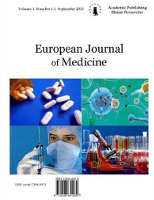 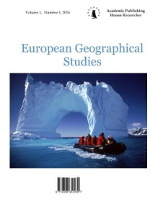 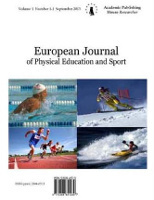 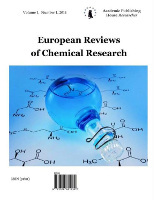 IJIREEICE is an open access and peer reviewed. 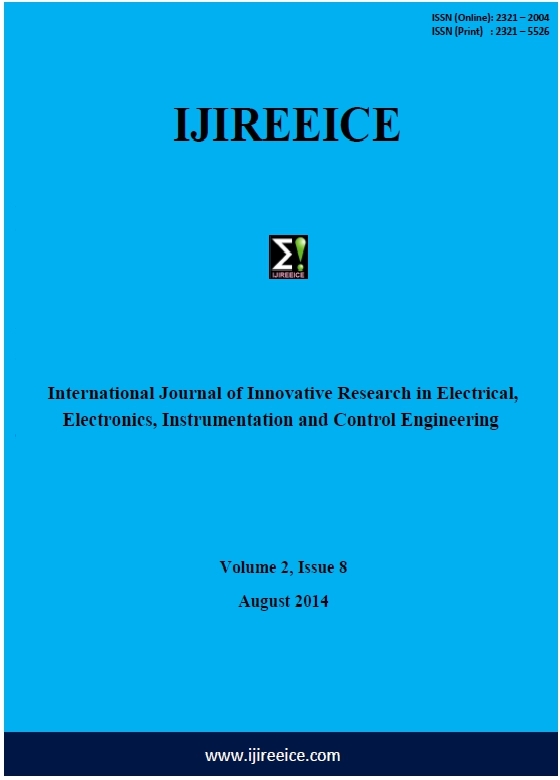 The core vision of IJIREEICE is to propagate the innovative information and technology to promote the academic and research professionals in the field of Electrical, Electronics, Instrumentation and Control with respect to futuristic global requirements and inventions. 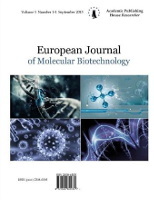 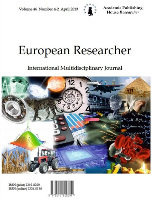 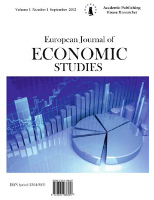 The journal also invites clearly written survey and research articles from experts in the field.